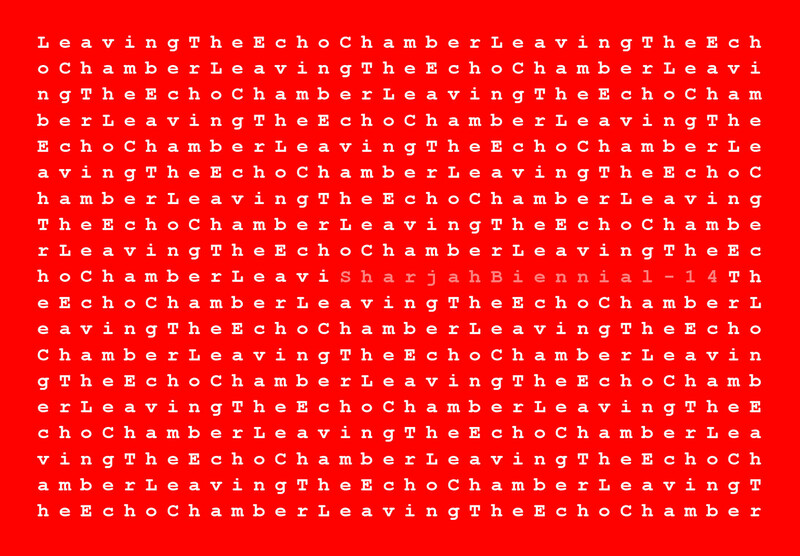 Leaving the Echo Chamber will include three exhibitions featuring artists from around the globe. Sharjah Art Foundation today announced an initial selection of participating artists for the next Sharjah Biennial, opening in March 2019. Featuring established and emerging international artists from around the globe, the 14th edition of the Sharjah Biennial (SB14), Leaving the Echo Chamber, explores the possibilities and purpose of producing art when history is increasingly fictionalised, when ideas of ‘society’ are invariably displaced, when borders and beliefs are under constant renegotiation and our material culture is under the constant threat of human destruction and climate degradation. 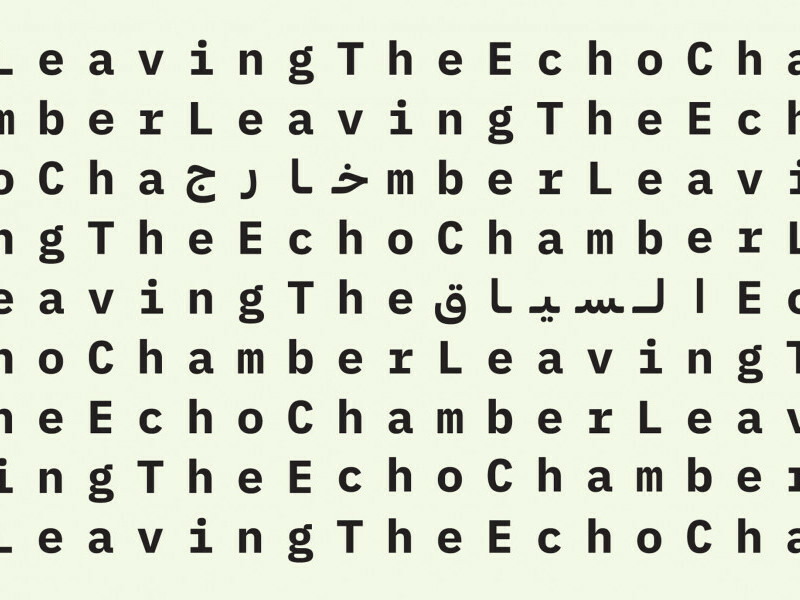 For more information about Sharjah Biennial 14 please click here.